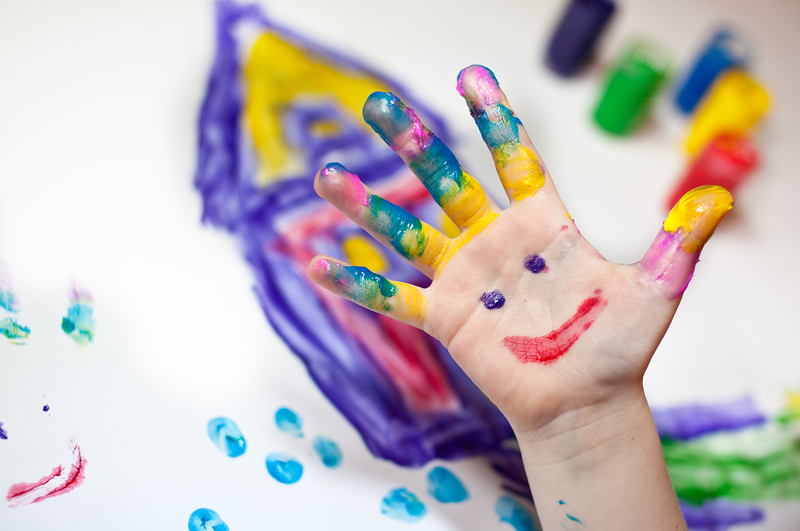 We are an Ofsted Registered Playgroup passionate about providing excellent childcare for pre-schoolers. Based at the Salvation Army Hall in Histon we are a popular, well-established community run playgroup that encourages learning through play whilst under the care of our qualified staff. We have three different groups for children to attend depending on their age, with each group offering creative play appropriate to the age level as well as song and story time. Our play environment consists of a warm and spacious hall and a lovely garden with a mud kitchen, play houses, play equipment and much more. For more information please go to our drop-in weekly sessions page and playgroup page to find out more about each session and our provision for delivering the Early Years Foundation Stage Curriculum (EYFS). We are a warm and welcoming group that really believe in providing a happy and safe environment for your child to play, learn and blossom. 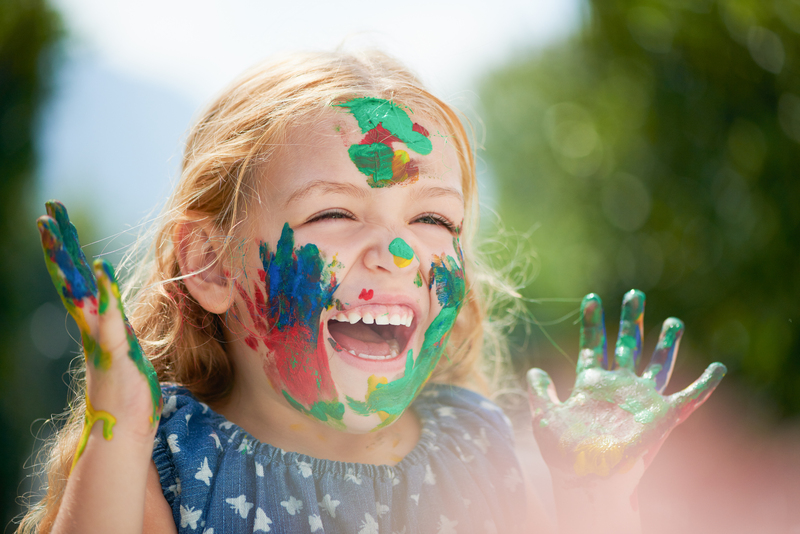 Our children benefit from excellent Early Years education that focuses on exploration and play, creating and making whilst having fun which helps prepare them for their next adventure when they leave us. For our sessions where parents stay we aim to create a relaxing atmosphere where you can come and chat to other parents, grandparents, carers and build friendships in a supportive environment. As a registered charity we regularly hold fundraising events such as discos, egg hunts, and Christmas crafts and are involved in local community events such as the annual Feast. We are run by a team of experienced, friendly and qualified staff and a committee of dedicated local parent volunteers. If you would like to get involved and be a part of our friendly team then please get in touch with us. Fantastic playgroup where my daughter really enjoyed going, in fact asked to go more days each week! The staff are very welcoming and made me feel very happy to leave my daughter there in their care, it was like home from home. Indoor and outdoor play, story time, singing songs, crafts, baking, animal experience visiting, painting – there really was so much going on. Really helped get my daughter ready for preschool – she’d already made lots of friends at the playgroup, and she was used to being in a setting without a parent which made the transition to preschool much easier. Laura G September 2018.